Nick Clegg you couldn’t be more wrong! Yesterday Nick Clegg broke ranks with the political establishment and said that Trident was no longer necessary and should be scrapped. He told Nick Robinson “We have to be realistic and candid about what we can and can’t afford as a nation”. The Lib Dems have long been sceptical about replacing Trident, often citing the cost of the system, but up to now they preferred a “wait-and-see” policy. 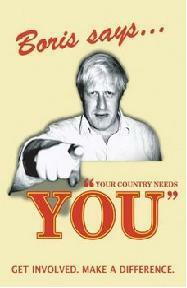 However during the leadership contest of 2007, Mr Clegg clashed with his rival Chris Huhne – a firm opponent of Trident – over the subject, saying he supported the system. Now Mr Clegg says he’s “changed his mind” over the issue. There’s a surprise! He went on to say that he believed that Trident was now clearly outmoded, 20 years after the end of the Cold War. So there you have it yet another flip flop from Nick – whichever way the wind blows – Clegg. Answer me this Mr Clegg how can you put a price on our country’s defence? 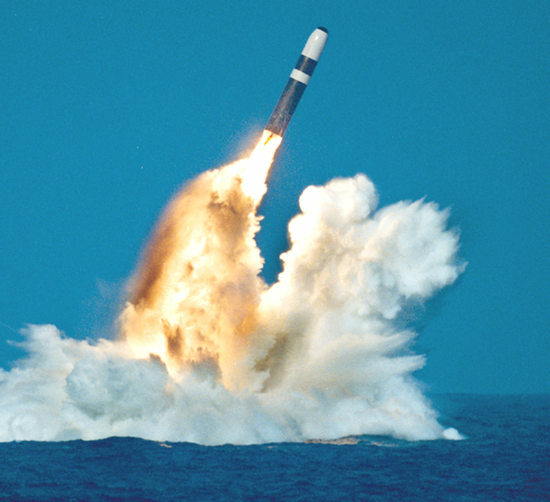 Trident renewal will cost an estimated £20 billion but it is a small price to pay for the ultimate deterrent. Trident works, pure and simple and to scrap the system is to lay our country open to attack. We may no longer face the great threat of a nuclear armed super power like the USSR, but what about a nuclear armed state like Iran? Trident would deter even the most determined dictator from attacking us because they know what the consequences would be. I do not believe that Trident is a sacred cow, and I am open to the idea of a reduction in the number of warheads we have. However scrapping the system altogether is something I could never support. Mr Clegg might have finally come down from the fence, but he has yet again come down on the wrong side.